Buying and selling recommendation given for intraday trading is called as intraday tips. Accurate intraday calls are commonly provided in all segments such as equity, nifty future, nifty option, stock future and commodities. In today’s trend intraday tips are also called as day trading calls. Intraday trading is nothing but the trade done with less profit with at multiple times which close at the end of the same day.In simple words, Buying and selling the stocks in the same day before the market closes is called as intraday trading. Why to do Intraday Trading? Main advantage of day trading is you have to pay the part amount initially and so we can trade. For example If we have Rs.10000 in our account we can trade minimum up to Rs.80000 and it depends on broker. Profit is more than what we invest less for the day. Intraday trading alone can give you the instant profit after the order confirms. Usually intraday trade is done at buying at low price and selling at higher price in vice-versa selling at higher price and buying at lower price can be also be done at intraday trade by have very less margin money. Very less brokerage comparing to delivery. Profit or Loss can be known in the same day before closing of the market time, if not squared off it will be taken as delivery or position so you need to pay full amount next day to broker. Excellent returns in day trading if done properly and systematically with known technical parameters or by receiving intraday advice from well known stock tips providers. 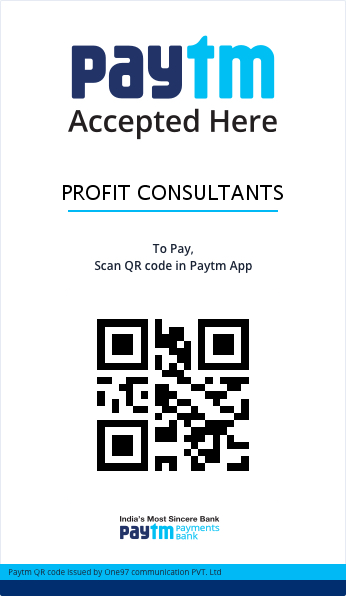 How our Intraday tips will help you to Earn Profit?  Our intraday tips will helps you to earn profit without eroding your capital. Rather than providing many number of calls daily, consistency of profit is more important. Very easy to trade with our intraday tips, with decent capital. Calls will reach you in advance to your mobile and may execute order patiently without chasing and missing profits. Accurate prediction of market and transparent genuine performance updation. Intraday call will be given NSE based highly liquid equity and future stocks.